Ruby Ridge Kebbler Pass Colorado - View of The Dyke and Ruby Range Mountains, Crested Butte, Colorado USA. 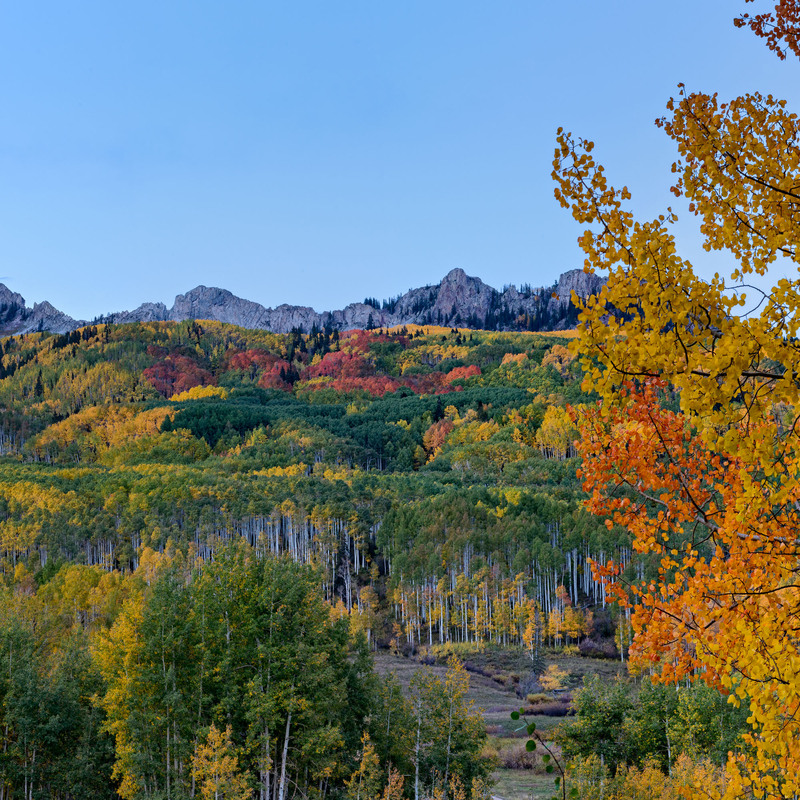 Scenic autumn colors and rugged mountain peaks. High-resolution panorma stitched from multiple images.